I attended California State University, Chico and completed the Certified Paralegal Program. During this time I developed a strong commitment and passion for serving others and volunteered at Chico Legal Information Center and provided free voluntary services to those individuals in need. I earned a Juris Doctor Degree from Cal Northern School of Law in Chico, California and became a member of the State Bar in November of 2002. Prior to earning my Juris Doctor Degree I worked as a Paralegal for numerous Law Firms in Chico, Yuba City, Monterey and Santa Cruz, California. 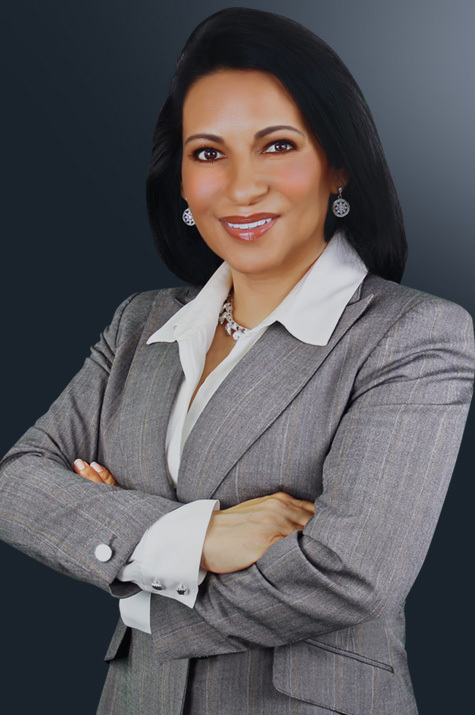 In the 15 years employed as a Paralegal I acquired extensive experience in the areas of Criminal Defense, DUI, Personal Injury, Family Law, and Workers Compensation, under the direct supervision of highly skilled attorneys. In 2002 I was hired as an associate Attorney with Law Offices of Matthew E. Williamson, a Firm based in Monterey and Pebble Beach, California. In 2003 I became a full partner of the Chico based office, and in 2004 the sole proprietor of what is today “Amaya & Associates Attorneys at Law.” Over the last ten years, my office has handled hundreds of DUI, Criminal Defense, Family Law and Personal Injury Cases. Our mission is to consistently provide clients with the most aggressive representation and to obtain the best possible outcomes by dedicating ourselves to investigating facts with the most extensive commitment to detail.